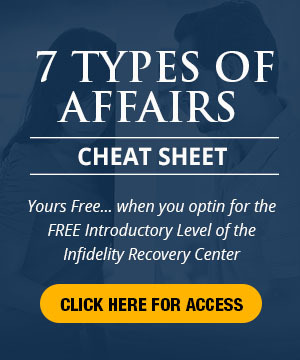 Learning about infidelity and extramarital affairs leaves you in a better state of surviving marital infidelity. But, with the advent of the internet, things are changing. The internet provides a forum for anonymity and a place to ask pertinent and personal questions. 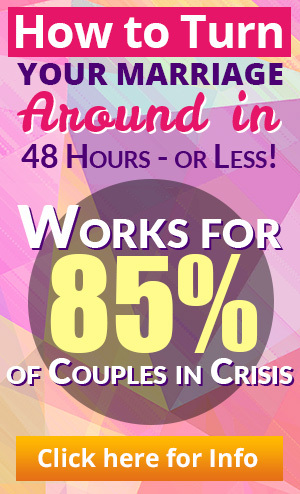 Overcoming Infidelity: Give Another chance?